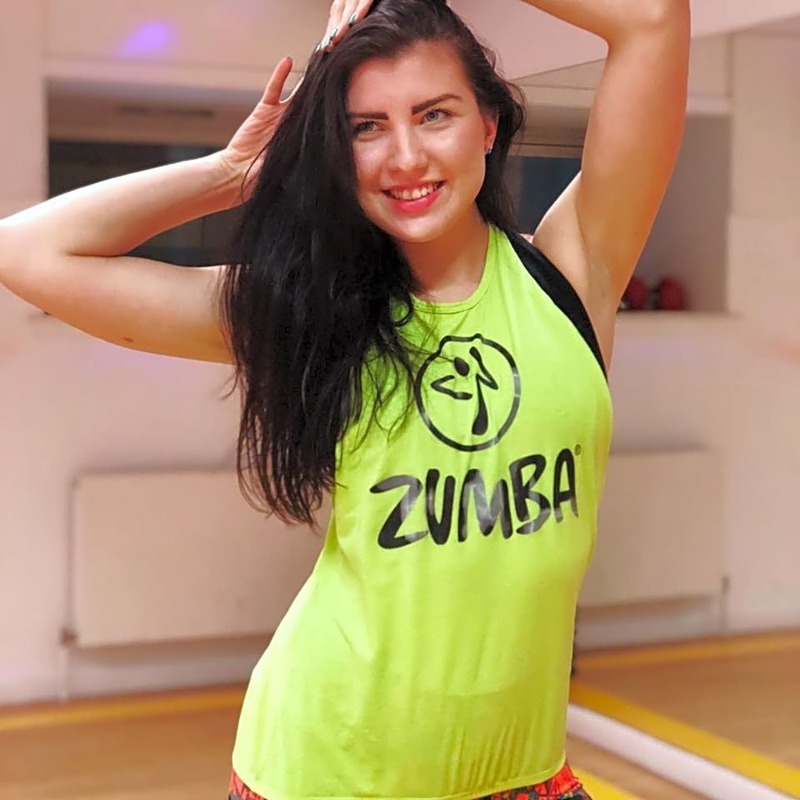 Come along to Zumba Fitness party! Class on Wednesdays at Arc Health and Fitness facility, yoga studio. Everyone is welcome to join, no previous experience is required. We just have fun to party music and burn a lot of calories while we dance!